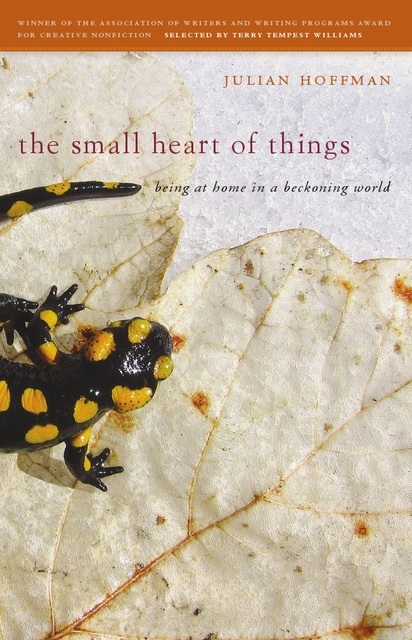 I’m extremely excited to have received the cover art for The Small Heart of Things, and I’m deeply grateful to the University of Georgia Press for creating such an elegant and attractive design from my photo of a fire salamander taken here in Prespa. The tale of this particular salamander walking off into snow is one of the stories told in the book, so it’s especially pleasing to see that he or she made the front cover! Many thanks to the readers of Notes from Near and Far for being part of the book’s journey. The Small Heart of Things will be published on October 15th, 2013.
oooh, that’s gorgeous! I look forward to having the real, paper-based thing in my hands soon…. Many thanks for the good words, Ian. As always. Thanks, as always, for your continued interest, Verena! Lovely. Ultimately It’s about what’s between the covers, but it really is an excellent thing for your words to be enhanced by such a lovely production job by the publishers. I imagine there have been a fair few authors underwhelmed by the covers given to their work. Looking forward to holding a copy, just a few months hence. So true, Pete. I was pleasantly surprised by how much input I had regarding cover suggestions and ideas and I’m thrilled with how it’s turned out. Thanks for the good words, my friend. I’m delighted you like it. Magical image, Julian. So nice to have one of your own photos for the cover. Looking forward to the book even more now! Thanks ever so much, Diana! So pleased you like the image and thanks for your support. Hope there’s something of interest in the book for you. Thanks for the lovely comment, Emily. Your own writings have been a source of inspiration so I’m doubly honoured by your enthusiasm! It’s massive Sid! Hugely well done..
Beautiful small heart of salamander! I can’t wait to read this Julian! Many thanks, Miriam! I’m so pleased you like the cover. I haven’t had much time for reading this year while working on the book, but Otter Country is nearing the top of the list of the soon-to-be-read! I’m very excited to get started on it!! Oooh – so exciting! What a beautiful design. Really lovely – and so apt – that your own photo will be on the cover, Julian. That salamander is already so linked in my mind with you and your writing and the places you write about – its image signalling your insightful comments around the blogs… It’ll be wonderful to read the story behind the photo when I’ve got the book in my hands! I’m marking the publication date in my diary now! So delightful to hear from you, Melanie, and I’ll reply to your other comments as soon as I can. I forget that the salamander appears with my comments on various blogs! Many thanks, as always, for your generous and insightful thoughts; it’s been a real pleasure getting to know you in the online world. Hope your writing is flourishing and that your son is recovering. Congrats on the lovely cover and on the publication! I try to use the library and don’t buy many books anymore, but I am definitely making an exception for yours. I want your words to have a place on my bookshelf. As always, Janet, kind thanks for your lovely way with words. I’m deeply honoured to think the book will have a place on your bookshelf. Best wishes from here! A beautiful cover which no doubt will give a good clue to the content within. Many thanks for the good words, Laurence, Hope you’ll find something of interest within the pages. Cheers! Julian, congratulations on your publishing news! I especially like how the title succinctly captures what I so love about your writing style. Will it be coming out as an ebook? Many thanks, Paul. It’s always a pleasure to know the title resonates with you. As always, I appreciate your kind and thoughtful words. I understand there will be an ebook version but I haven’t been told much about it yet, regarding format, availability etc. As soon as I have a clearer idea I’ll let you know. Hope all is well with you. Any thoughts of starting up your blog again, or other writing ventures? Beautiful outside, beautiful inside. Congratulations Julian ! Thanks very much, Sybil, for all your kind words and support – much appreciated! Looking forward to reading this in October. And that cover is gorgeous. Thanks, Sara! I was really delighted to discover Boneland the other day and am looking forward very much to getting to know your work. Enjoy your travels and best wishes from here. 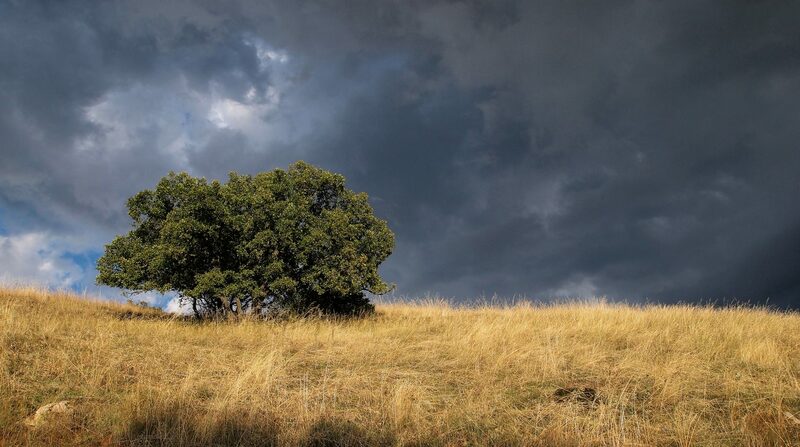 Lovely to have stumbled across your blog and to read about your book, I’ve only read one Terry Tempest Williams, her most recent When Women were Birds, but also just recently read Rebecca Solnit’s The Faraway Nearby and I naturally wonder if you know of her work? What I have read so far in your blog actually reminds me a little of Kathleen Jamie’s work. I wish you all the best with publication, I am sure your book will do well. Wonderful to hear from you, Claire, and I’m so pleased you stopped by. 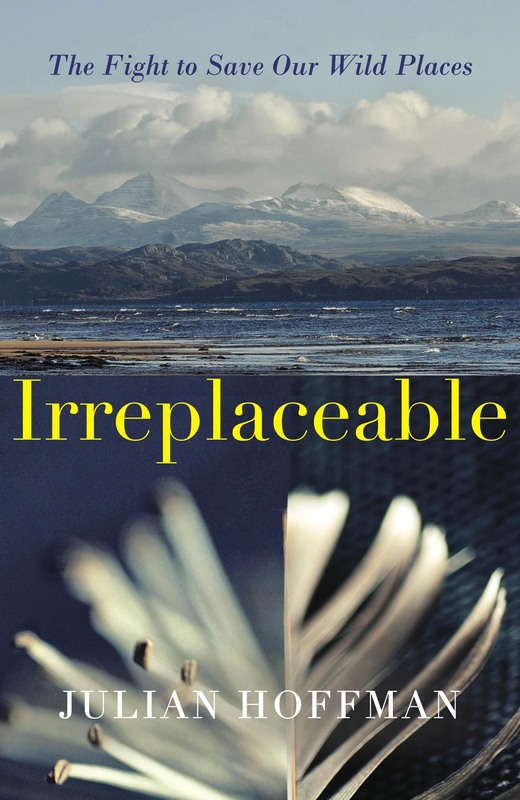 You’ve just mentioned three of my literary touchstones in Tempest Williams, Solnit and Jamie – three remarkable writers who are able to deeply mine their experiences and the world around them in such vivid and intelligent prose. I’ve just enjoyed your review of The Faraway Nearby, as I haven’t yet managed to buy a copy of it. Looks like I’ll be soon adding to the pile of books to be read this year! Many thanks for your kind wishes for The Small Heart of Things; they’re much appreciated. Feel free to drop me a line if you are at all interested in seeing an advance copy. Great to be in touch and looking forward to following Word by Word!